It is still possible to drive with one arm, no arms, one leg, or no legs. Having a limb amputated does not invalidate your current driver licence. However, a doctor may require that you drive a specific type of vehicle (usually one with an automatic gearbox) or have specific mechanical adaptation to the car. You may need to pass a driving assessment in the car in a similar setup to how you want to drive, e.g. with an artificial limb in a vehicle with a specific modification. The assessment is not always prescribed. Drivers that have never driven a vehicle with an automatic gearbox might want to get a lesson or two with a driving instructor. You may be able to get Ministry of Health-funded vehicle modifications. A transfer plate can be added between the door sill and the seat to make it easier to transition from a wheelchair to the seat. 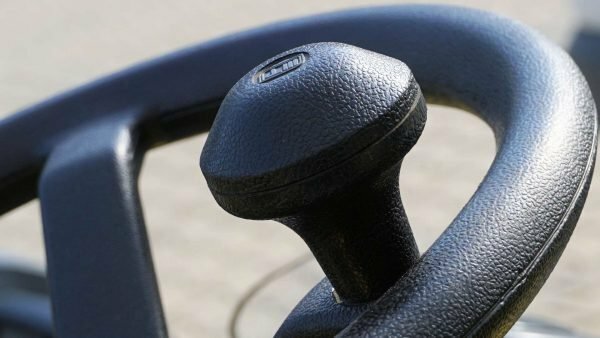 Power steering can be lightened to make it easier to turn with one hand using a standard steering wheel spinner. For drivers with no arms, a four-way foot-operated joystick can be used which allows steering, acceleration and braking. Drivers in wheelchairs can have an infrared remote control system installed giving them the ability to drive while remaining seated in the wheelchair. It is also possible to modify the seat position and door hinges to make it easier to get in and out. 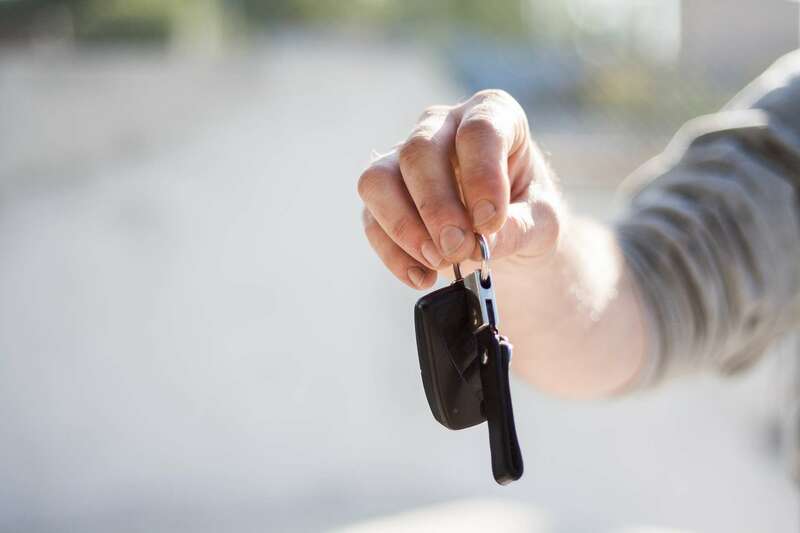 ‹ What is the risk of buying a stolen car? What is the risk of buying a stolen car?